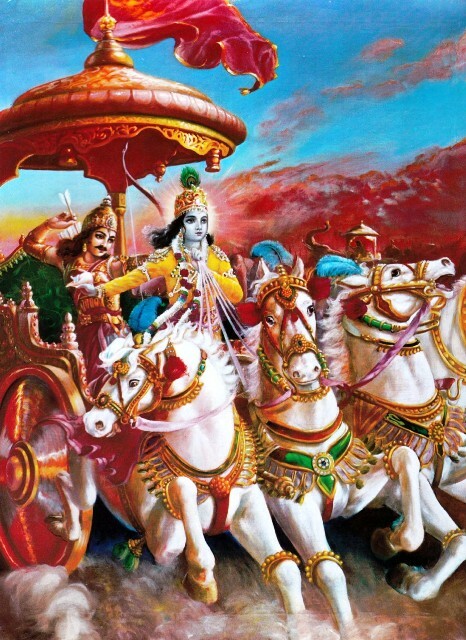 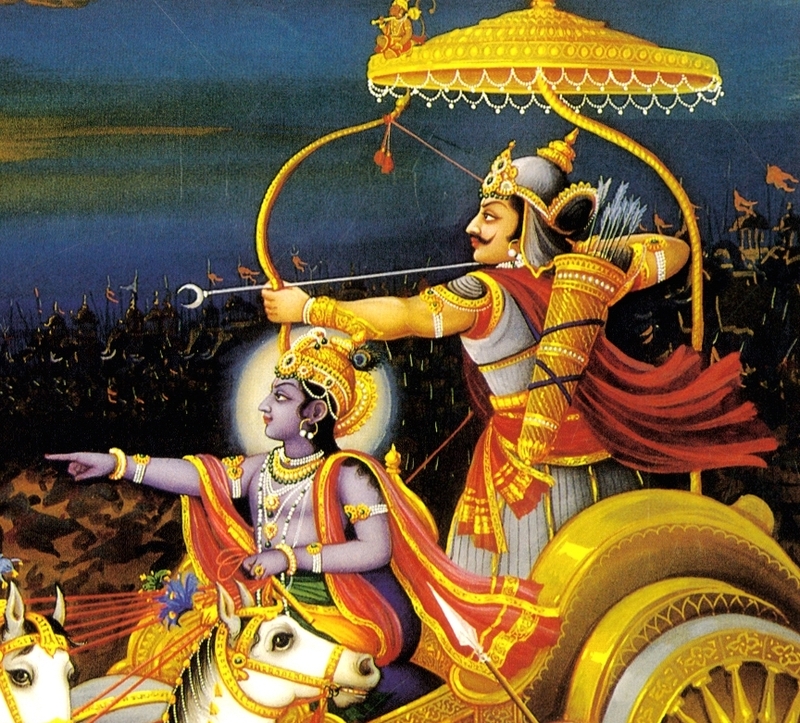 Sometime back, I happened upon this nice Study Guide on the Bhagavad-gita As It Is. It begins with the Introduction to the Bhagavad-gita, some notes on the Original Edition, the significance of the Bhagavad-gita, a philosophical synopsis, chapter by chapter summary, Q & A, and a suguested teaching syllabus. 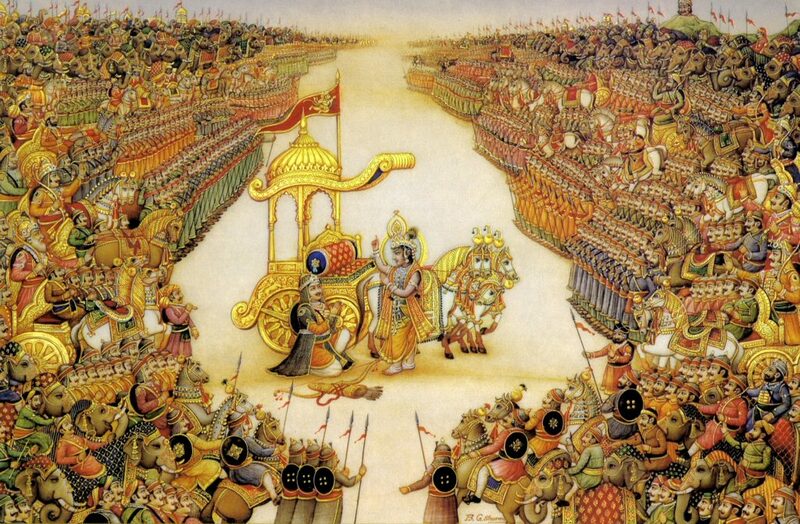 All in all ,a very nice presentation prepared by disciples and followers of His Divine Grace A. C. Bhaktivedanta Swami Prabhupada.